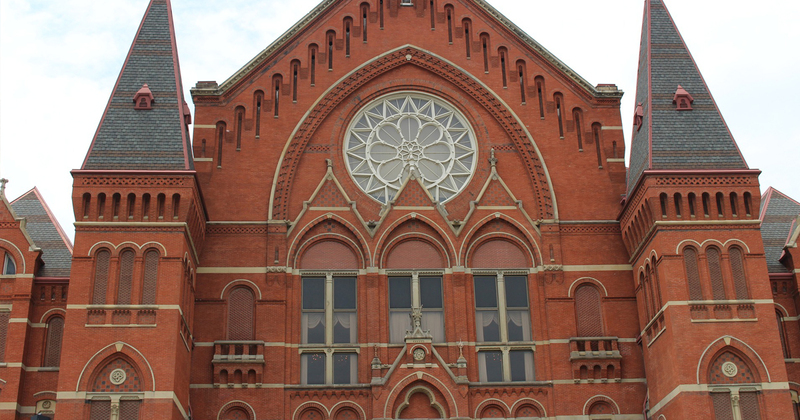 Enjoy Cincinnati's national museums and acclaimed attractions. Be inspired at the National Underground Freedom Center or stroll through one of the greatest zoos. Ride one of the best wooden roller coasters ever built at Kings Island and hold on tight. 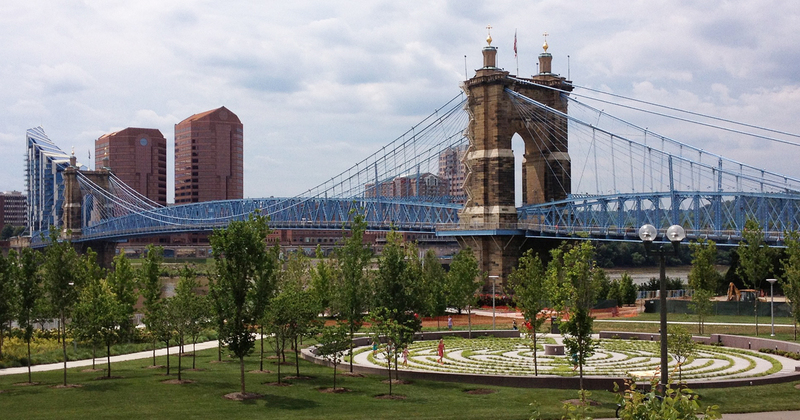 Cincinnati has plenty to offer any type of student group. 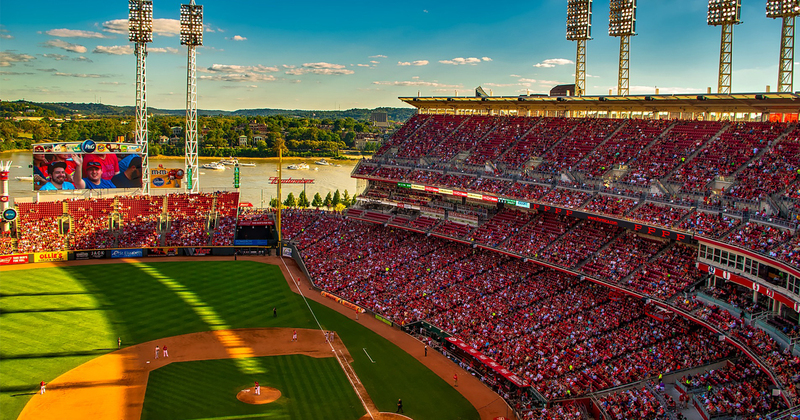 Contact Hemisphere today for your customized educational tour proposal to Cincinnati!